If tailgate parties are your thing, you already know they come with a long list of party essentials. 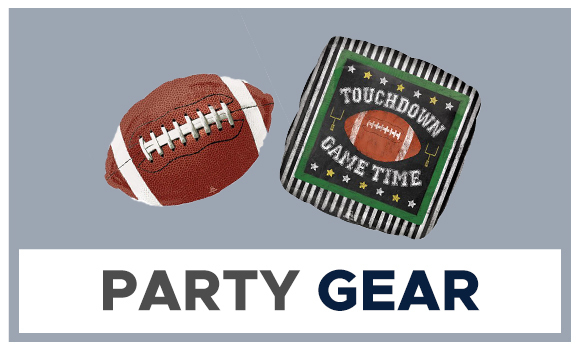 Make sure you bring tailgate grills, coolers, disposable tableware, utensils, folding chairs, food and beverages to make your party as epic as the game itself. And last but not least, dress up. Tailgate parties are the perfect occasion to show off your team's shirt. Is it going to be the LA Rams or the New England Patriots? 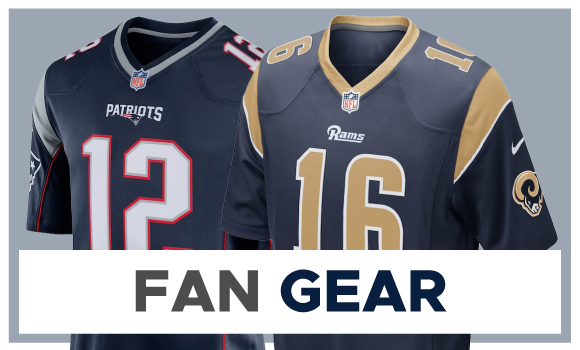 Check out our fan gear shop to get your team's gear before the big game! Score big and impress your family and friends with a SuperBowl party they will remember. Have fun with football-themed decorations such as banners, streamers, football-shaped balloons. To make it even better: buy all the disposable items including towels, cups, plates, and table cloth in the competing teams' colors. For food, don't forget to load up in snacks and beverages. If you don't feel like cooking, why not ordering pizza or wings for your party? Get one of our gift cards here and pick your favorite party food: They never fail AND they make your team earn big. Fancy a bar atmosphere better? We got you too. 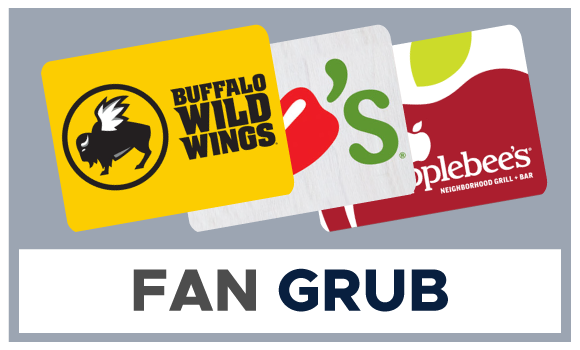 Grab your gift card before the big game at Buffalo Wild Wings, Texas Roadhouse, Applebee's, TGI Friday's, Chili's, Landry's and more. Big Fun, great food, and money for your team guaranteed! How are you planning to spend your SuperBowl?